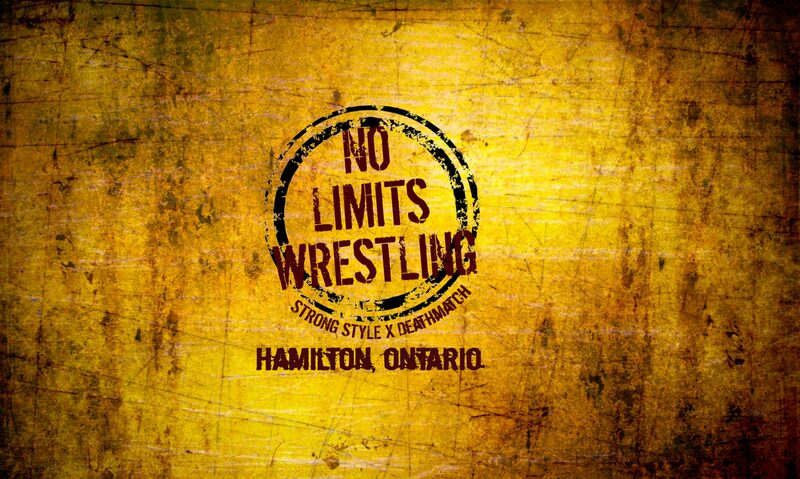 No Limits Wrestling is a Hamilton, Ontario, Canada-based pro wrestling promotion specializing in Strong Style and Deathmatch wrestling. Hard-hitting, bone-crunching, blood-spilling violence like you’ve never seen before!! NO LIMITS WRESTLING IS BACK!! Come join us on Friday, March 8th for STEEL CITY STRONG STYLE 2!! This won’t be no electric boogaloo – this will be the return of the hardest-hitting Tournament in Ontario today!!! Come join us at our new home, the Ukranian Cultural Centre at 241 Kenilworth Ave N in Hamilton!! VIP doors open at 6:30pm, with the tournament itself starting at 8:00pm!! Last year, Josh Alexander went through 3 grueling rounds to become the first ever No Limits Strong Style Champion, a title he holds to this day. On March 8th, he returns to face 7 new challengers, and the title will be on the line in every round. Will he be able to repeat, or will someone be able to beat the king of Canadian Strong Style at his own game? Bulk Buy 4 VIP Tickets for $80!